In our continuing effort to offer our clients the latest technology at the best value, we introduce the HoverTube™. 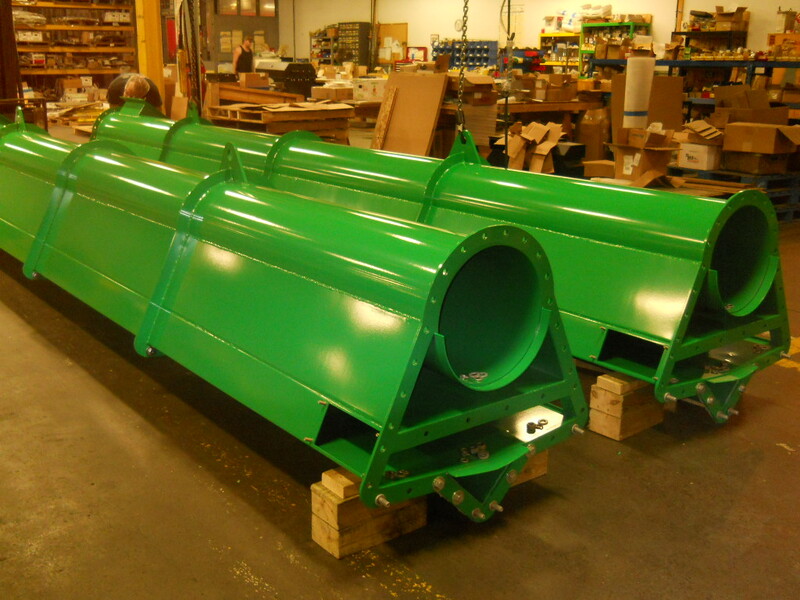 Our latest model of air supported belt conveyors (asbc), the HoverTube™ was designed to provide the most maintenance free form of bulk material handling, while lowering initial capital investment. The HoverTube™ can span greater unsupported distances and can be assembled more easily.The same principles and features of the HoverGlide™ are utilized in the HoverTube™ including air supported carrying and return sides. All of the benefits are included and the overall cost is less. 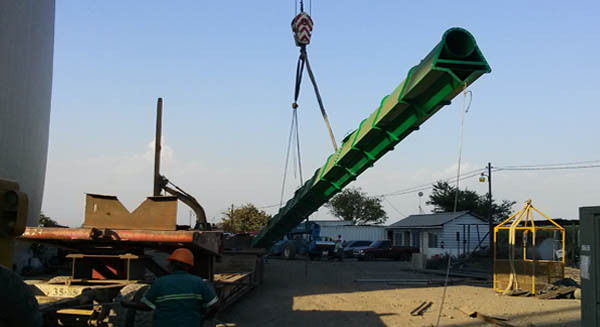 The HoverTube™ can handle most forms of dry bulk materials. 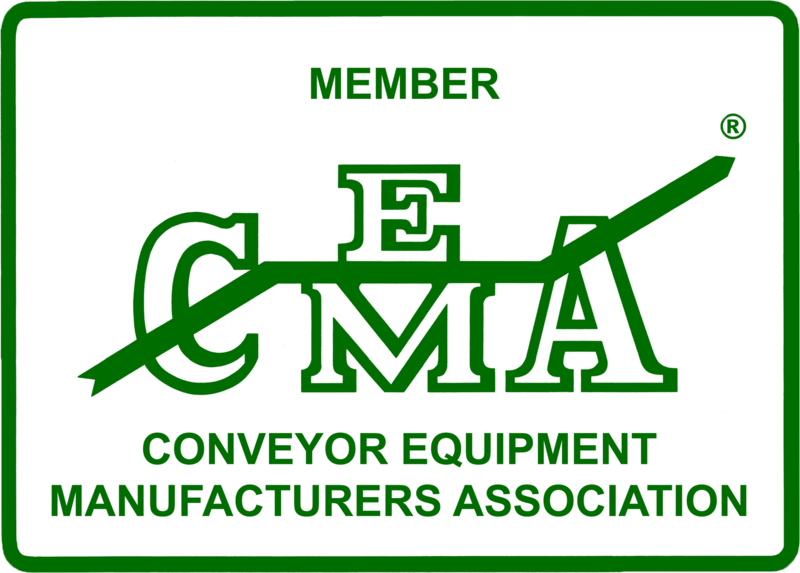 There are no limitations on length, load or capacity. The HoverTube™ is designed for indoor and outdoor applications and is manufactured in a wide range of materials and finishes. More than 30 years of experience in bulk materials handling have gone into the design of the HoverTube™ and HoverGlide™.